Long live the king! Bernardo? He. You come most carefully upon your hour. Avox spectral selection algorithm splits the spectrum into six bands and kicks-in the correct one during the mixing process. Different bands are suitable for kick attack transient monitoring and bass level control. 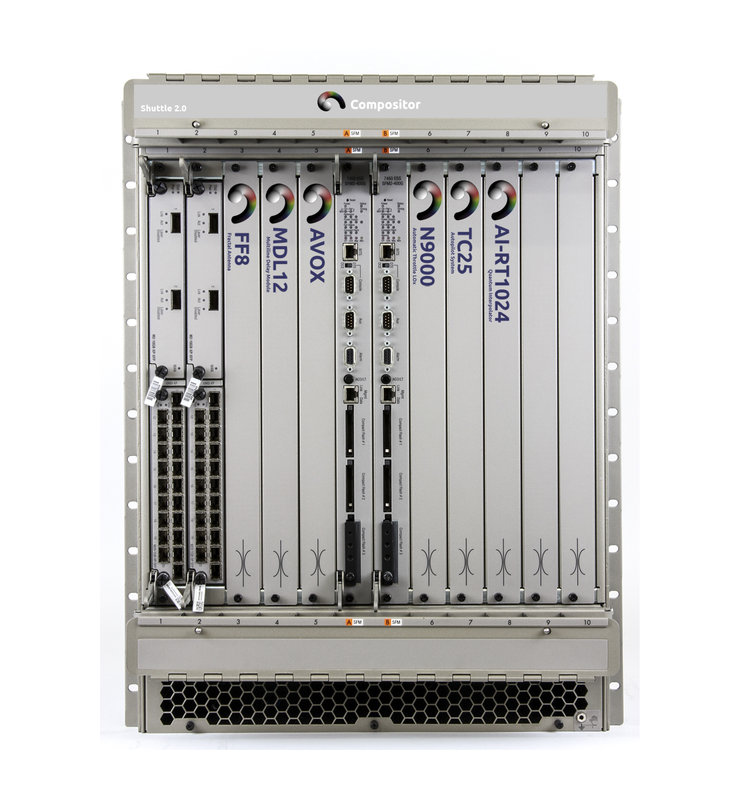 Avox is suitable for real-time operation with its latency free monitoring. You can also use Avox as a synchronous effect, which filters the signal and resynthesizes its tonality. Avox tunes the side-chain signal for a master mix very fast, which is suitable to free up your hands and forget about track mixing procedure. Avox chooses proper frequency band for a track to kick-in in the mix using stochastic prediction algorithm based on experience of countless hour’s analysis of Techno, Trance and Dub Step tracks. 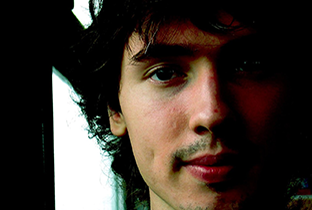 Avox algorithm works synchronously with master and produces the monitor mix in tonality to a master track. Frequency characteristic of Avox takes in account hearing sensitivity on a large amplification monitor systems and corrects error of close monitoring by headphones. 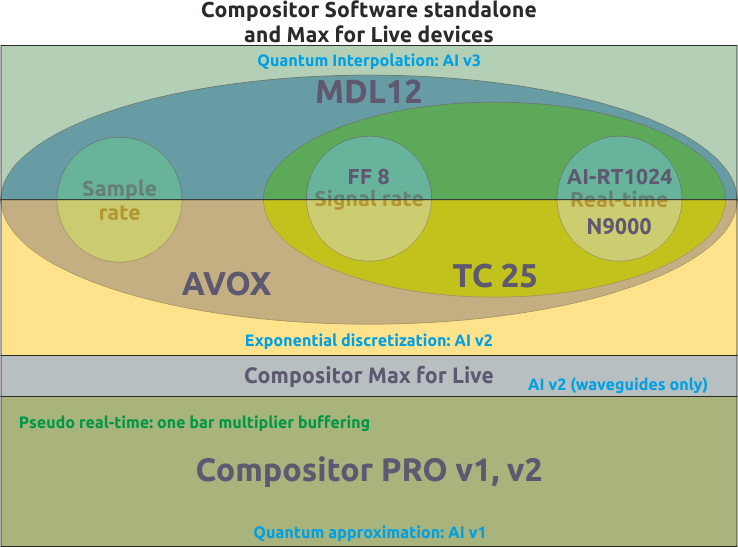 Avox is a Max for Live device with quality and service found only on automatic systems of the future. Artificial intelligence produces the spectral selection and correction more reliable than systems with manual equalization found worldwide. The smart architecture of Ableton Live 9 permits to achieve monitoring routing for most critical tasks of live DJ performance. You can apply your FX to a band of frequencies or use Avox as a side-chain detector for multi-band compression. The pure quality of digital signal processing is a key mark of Avox system and uses most reliable audio filtering and resynthesis available. Avox uses Gen~ processing from Cycling ’74 making it purely sample based real-time calculation algorithm with double-precision floating point math. Future parties in ideal mix with Avox – universal tool for DJ’s. Side-chain monitoring is a crucial task for DJ’s and a key strategy for proper improvisation of track selection. Ableton Live 9 or later (Windows: 32-bit; Mac: 32-bit, 64-bit), Max for Live 6.1, Max for Live 7.2 or later.